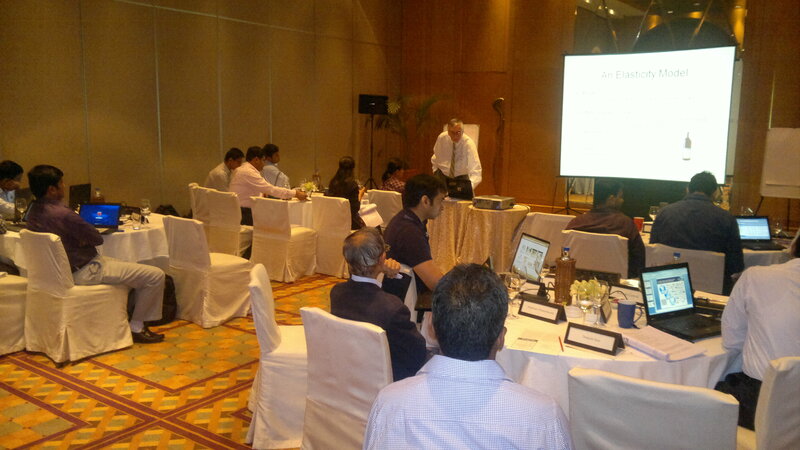 Searching To Enhance Your Professional Skills In Forecasting, Demand Planning, and Forecast Management? Knowing the basic "ins and outs" of demand forecasting and integrated business planning is critical for any business, as well as your success as a professional. 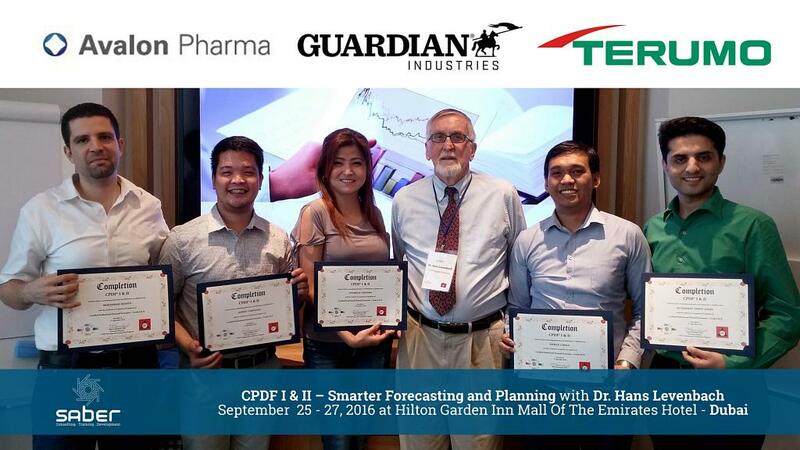 At a CPDF® Workshop, you hear from the most experienced forecasting experts and enjoy an interactive, hands-on learning experience. After the instructor-led workshop, you can earn a certification designation through a self-paced, online e-learning exam process conducted by qualified CPDF Team Leaders. 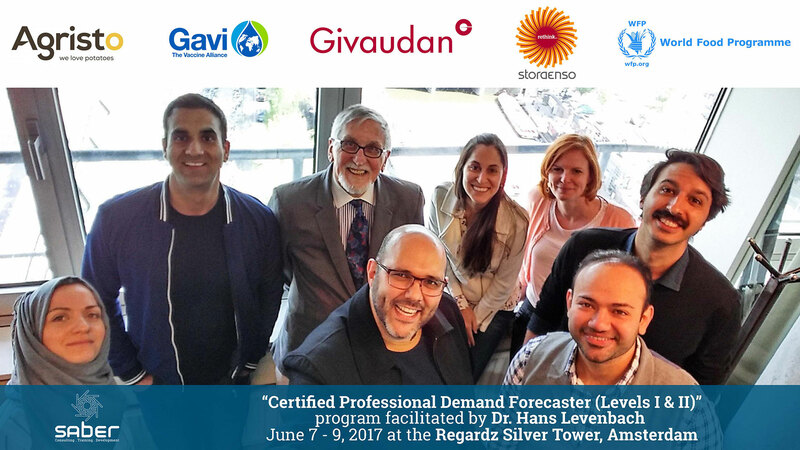 Whether you are new to demand forecasting or not, you will gain valuable information that will benefit your company and you in your career. 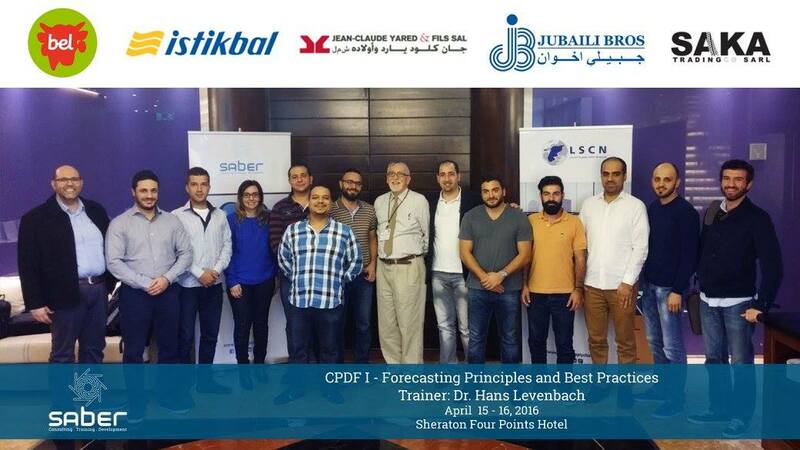 The Certified Professional in Demand Forecasting (CPDF®) curriculum was launched in 2007 as a new voice in the forecaster training world. In contrast to conventional training programs for forecaster certifications that are based on listening to overviews on statistical forecasting techniques along with a rote memorization of multiple choice exam questions, the (CPDF) curriculum emphasizes blended learning to master the collaborative process of performing the the forecasting function quickly and easily while successfully completing forecasting review cycles. 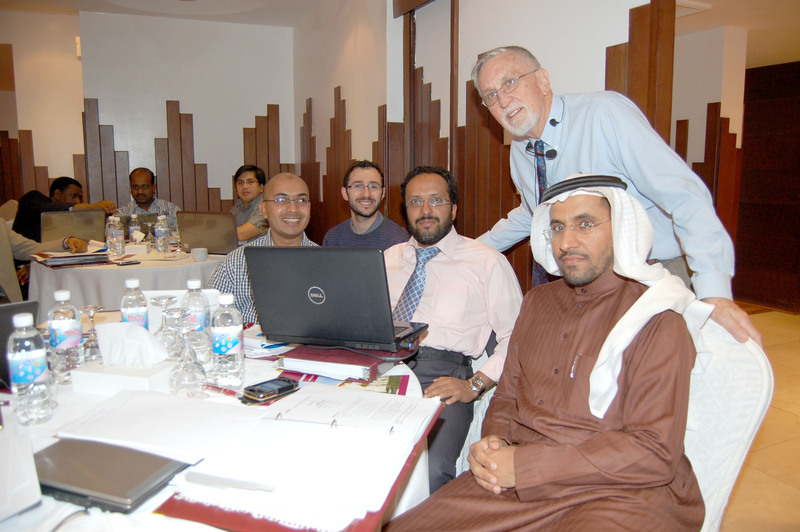 According to a Demand Planner in a CPG company in Saudi Arabia: "After the CPDF I training workshop, we introduced a new demand planning process based on weekly and daily history rather than monthly forecasts to better reflect the dynamics (short shelf-life products) in our business. We reduced product returns and improved forecast accuracy. I am getting good appreciation from everyone now." CLICK HERE to download a brochure on CPDF Offerings . . .
CLICK HERE for pricing and schedules of upcoming CPDF Events . . .
CLICK HERE for corporations (285) and countries (34) participating in past CPDF Events . 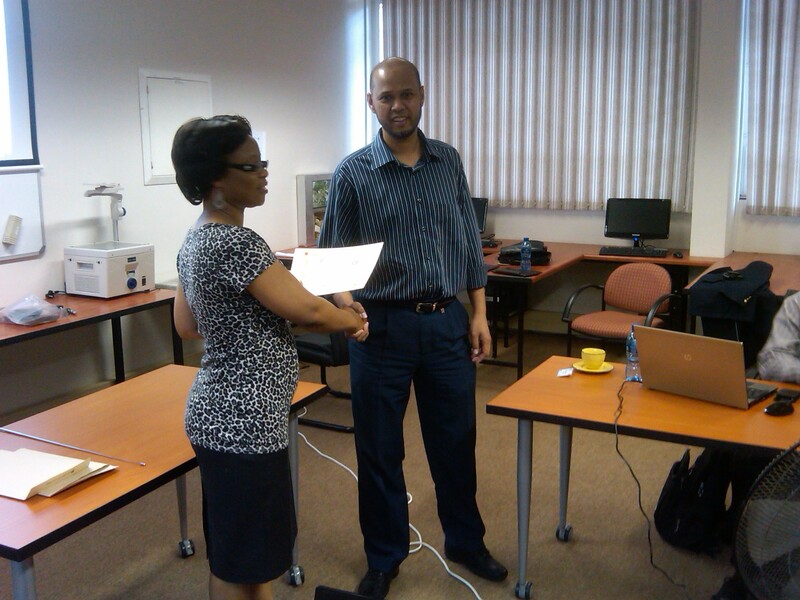 . .
You Get Promoted When You Have Changed Your Job, Not Just Done a good Or Excellent Job! 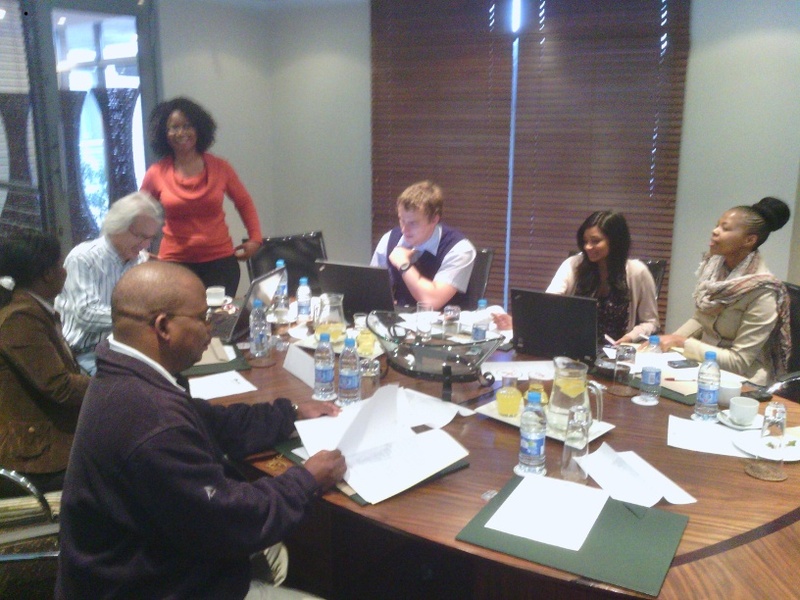 The CPDF hands-on workshops offer practical tools for on-the-job learning to enrich your job function and enhance your value to the business. 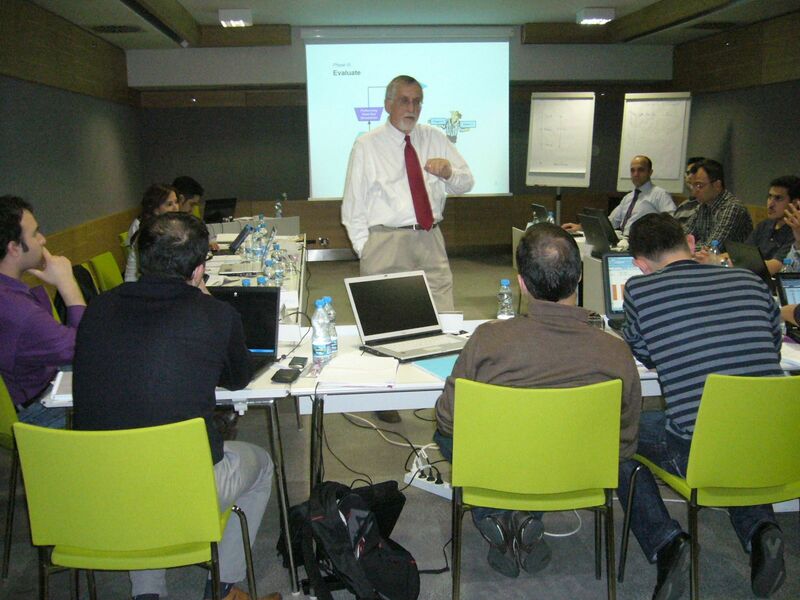 Endorsed by the International Institute of Forecasters (www.forecasters.org), our best practices Structured Workshops In Forecaster Training (SWIFT) industrial courseware for demand forecasters and integrated business planners offers individuals and organizations the skills and standards necessary to perform at agile, world-class levels with forecasting effectiveness and productivity in todays highly competitive, global marketplace. 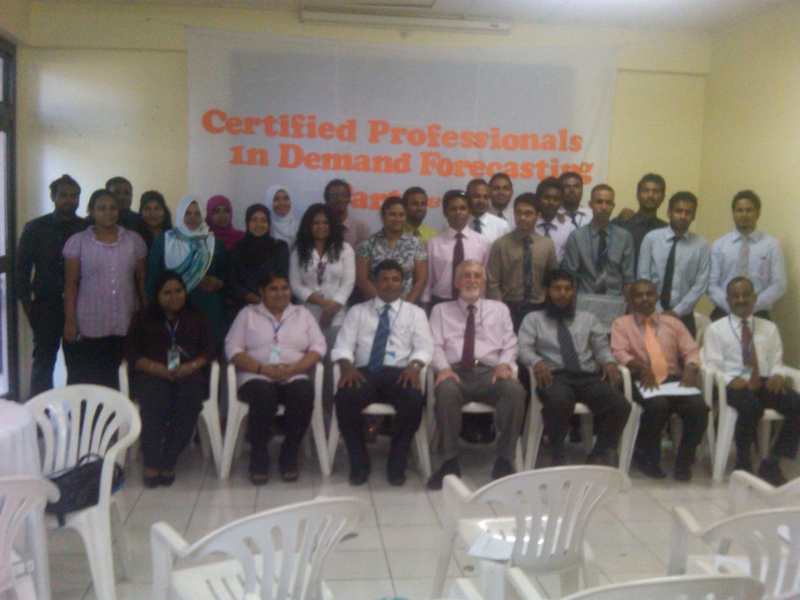 For beginners and professionals with specific industrial experience, the CPDF instructor-led courses provide the concepts and techniques behind all the facets of demand forecasting, from data sourcing, data quality management, and exploratory data analysis to structuring forecast data, analyzing and interpreting forecasting models, and assessing forecast accuracy, leading to creating a final forecast for the Integrated Business Planning (IBP) process. 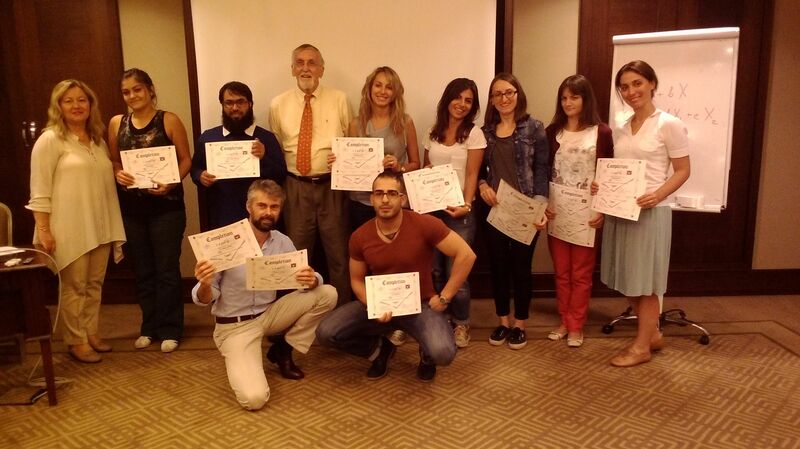 "It was great to be trained on demand forecasting by such an experienced person as Dr. Hans Levenbach! Demand Planner, UN World Food Programs. 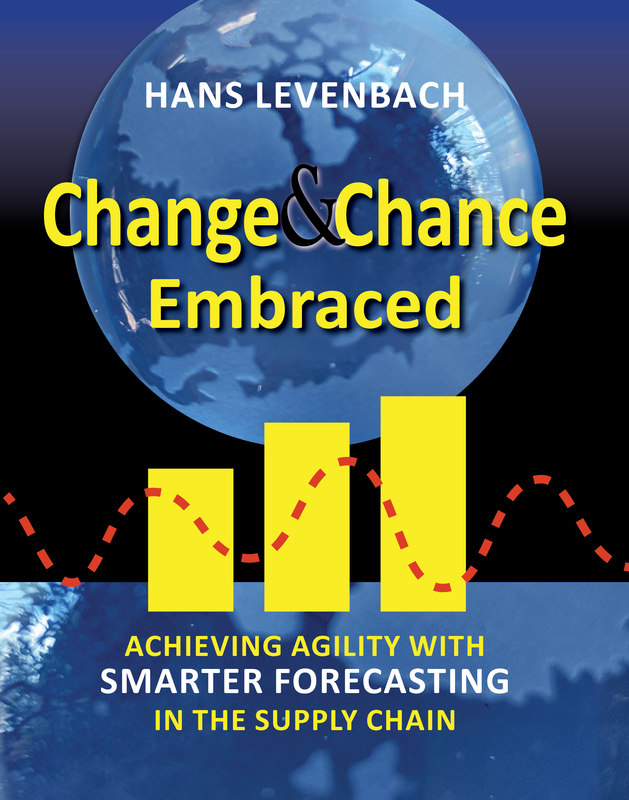 Registered participants for a CPDF Workshop will receive a free copy of the book CHANGE&CHANCE EMBRACED: Achieving Agility with Smarter Forecasting in the Supply Chain. Authored by world-renowned expert Dr. Hans, this is an ideal reference book for supply chain practitioners and courses on demand forecasting and planning. It also provides demand planners and their managers with the quantitative tools and real-world cases that they need to analyze, predict and visualize future customer demand in the Sales & Operations (S&OP) process. For people who are new to the field -- at either managerial or operational levels -- the scope and perspective of these courses are indispensable. For this blended learning process, we utilize Excel spreadsheets and Excel Addins to reinforce best practices and avoid worst practices. You will master state-of-the-art forecasting techniques and practices with PEERForecaster, an easy-to-use Excel Add-In. CLICK HERE to download a FREE, full version of PEERForecaster Add-in for Excel . 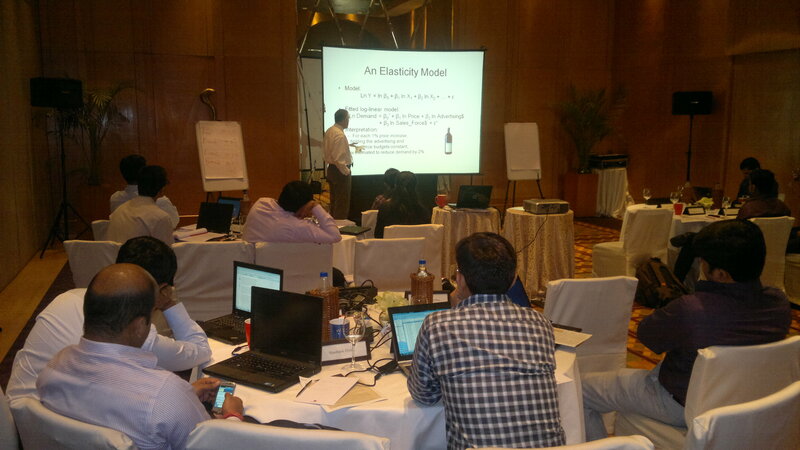 . .
>Smart Forecasting and Planning: CPDF I:A Two-day Hands-on Workshop Covering Forecasting Principles and Best Practices (comprises 60% +/- 25% of the demand forecasting workcycle). CPDF II: Demand Forecasting Methodology and Performance Measurement (omprises an additional 25% +/- 15% of the demand forecasting workcycle). CPDF III: Automated, Databased Forecasting Through Forecast Collaboration and Process Integration (comprises the remaining 15% +/- 10% of the demand forecasting workcycle). 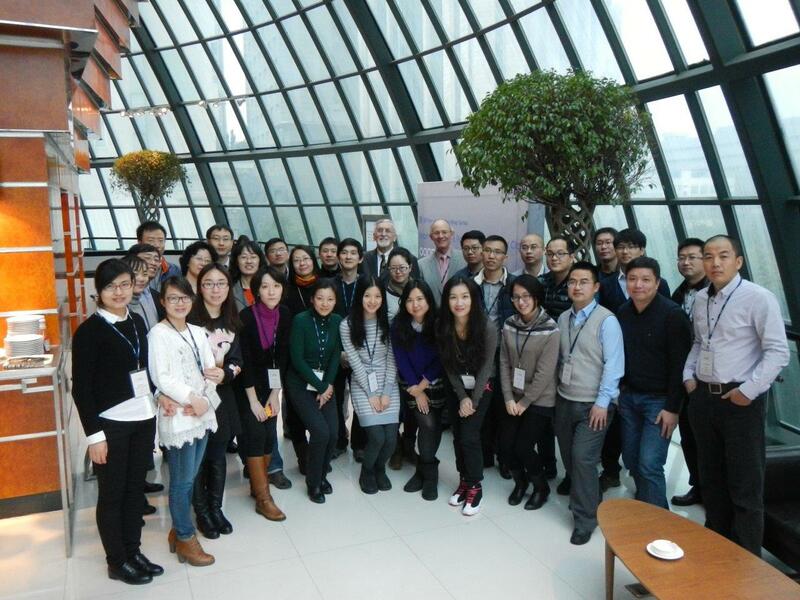 >Smarter Forecasting and Demand Planning: Combination of CPDF I and CPDF II compressed into a three-day workshop. 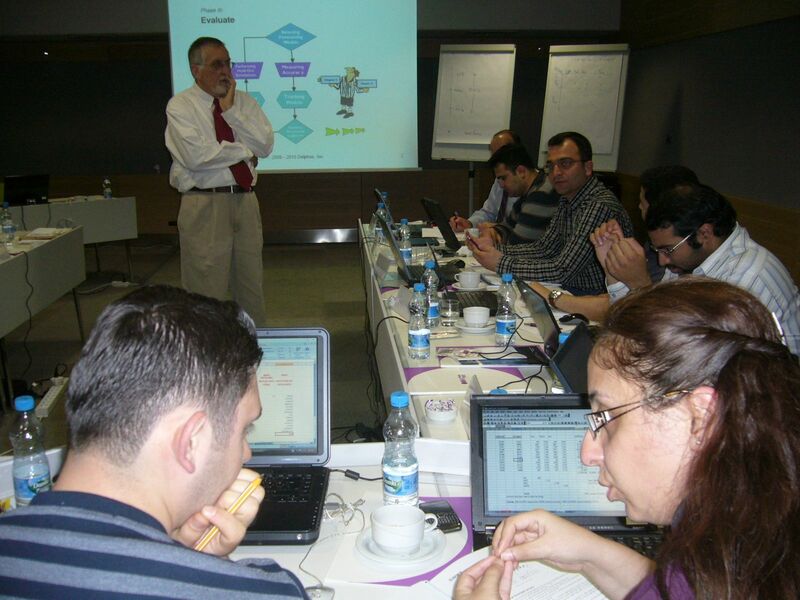 >Agile Forecasting® and Integrated Business Planning: Combination of CPDF I, CPDF II, and CPDF III in a five-day workshop. 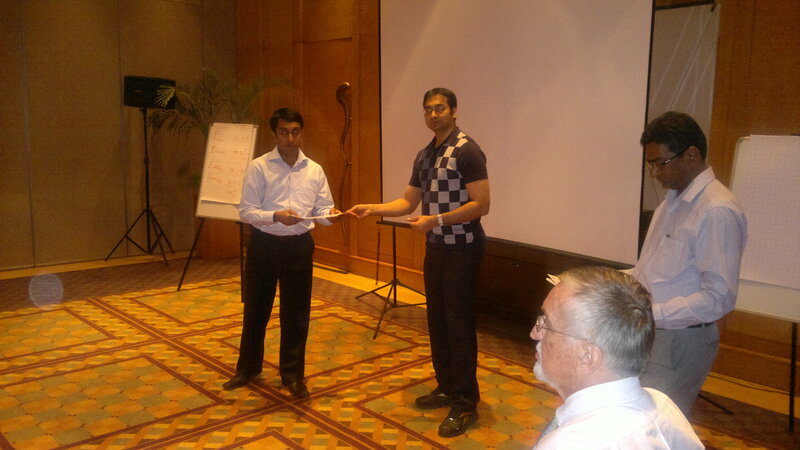 Training Workshops can be completed in any order. At each level, a Certification credential is earned by completing six supplementary, self-paced e-learning worksheet problems as exams.